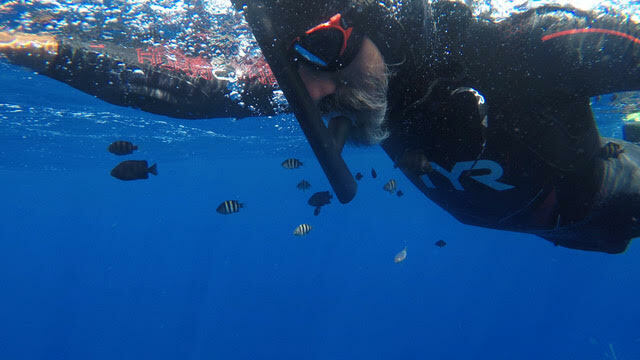 After spending 165 days at sea and swimming over 1500 nautical miles off the coast of Japan in 2018 for The Swim, Ben and crew were amazed by the ocean and all the random encounters with wildlife, more surprising than the wildlife however was the daily encounters with plastic and marine trash. Driven by this confronting experience, Ben and crew now plan to head into the highest concentration of ocean plastic in the world, commonly known as the ‘Great Pacific Garbage Patch’. They are seeking marine engineers, scientists, sailors, medics, videographers, photographers, influencers and plastic warriors available from May to September 2019. 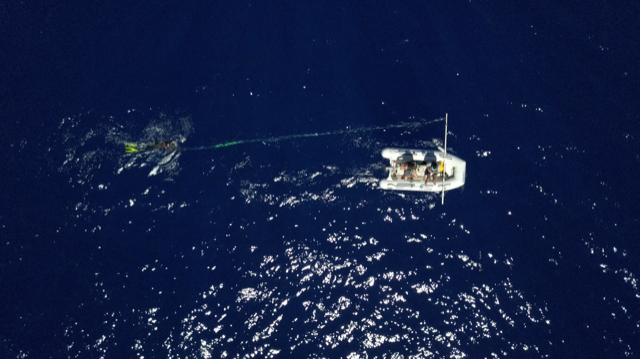 The crew will support Ben’s swim through the patch, while collecting scientific samples and sharing their story with the goal to raise awareness on plastic pollution and help uncover the myth of the ‘Great Pacific Garbage Patch’.